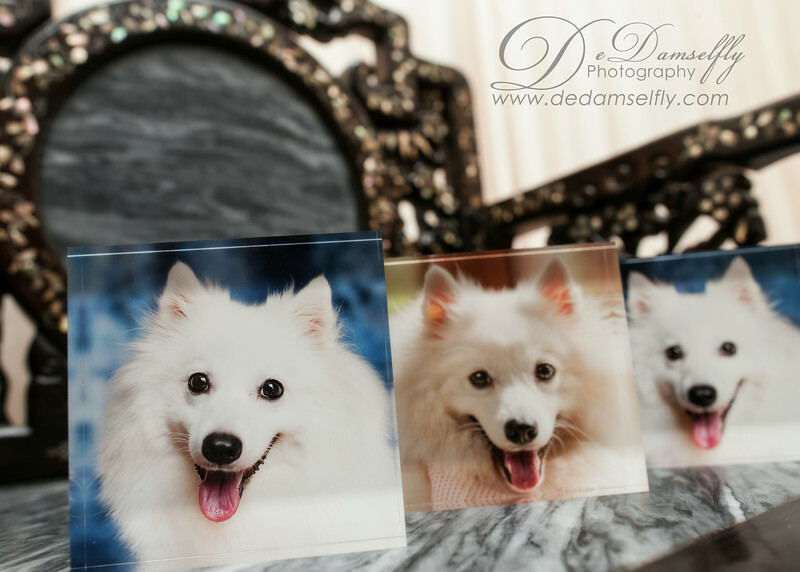 The 2 - 4cm depth of the acrylic tile gives your images a luminescent, floating 3D effect. The tile is freestanding so no hanging is required. Mini acrylics make great gifts. My client will be keeping one and giving two away as gifts. What an awesome idea!